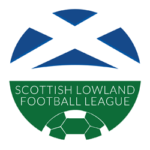 This list of top goalscorers in the Lowland League is updated weekly on Sunday afternoon. This list displays goals scored in the Scottish Lowland Football League only. 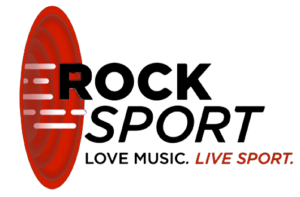 Please note that this list is compiled from information inputted by SLFL clubs into the live score system and may differ from the official SFA list.